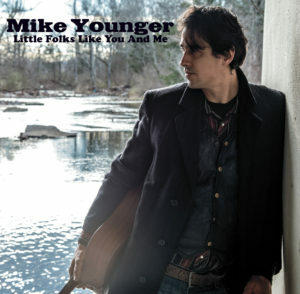 THE NEW RELEASE “LITTLE FOLKS LIKE YOU AND ME” is AVAILABLE NOW AT THE TRADING POST PAGE…..CLICK HERE!! 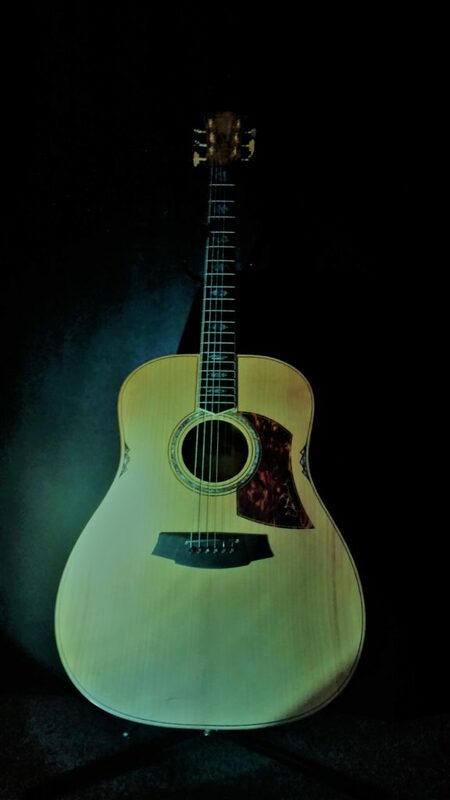 Mike Younger is a Cole Clark artist and plays a Cole Clark Guitar, Model FL3A. It’s a beautiful hand-crafted guitar with rich, warm tone, plug and play convenience and concert-level dynamics, clarity and sound. 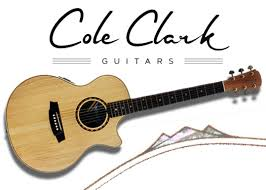 Click on the image below to check out Cole Clark Guitars.